Successfully Added Radio Transmitter Stereo Mini Speakers For MP3, MP4, or PC to your Shopping Cart. 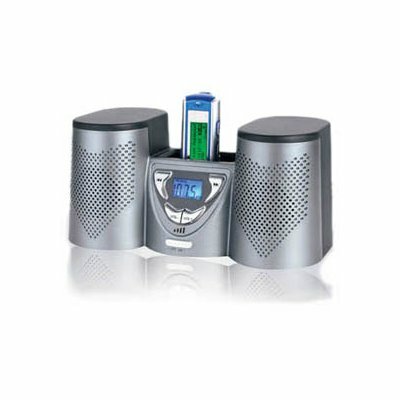 A lightweight, smart stereo speaker set that connects to your MP3 or MP4 multimedia player by audio cable, and can stream the songs from your player or PC by radio transmission to any nearby FM receiving device, e.g. home stereo system or car radio. This wholesale product is already popular with Chinavasion customers because of consistent high quality.